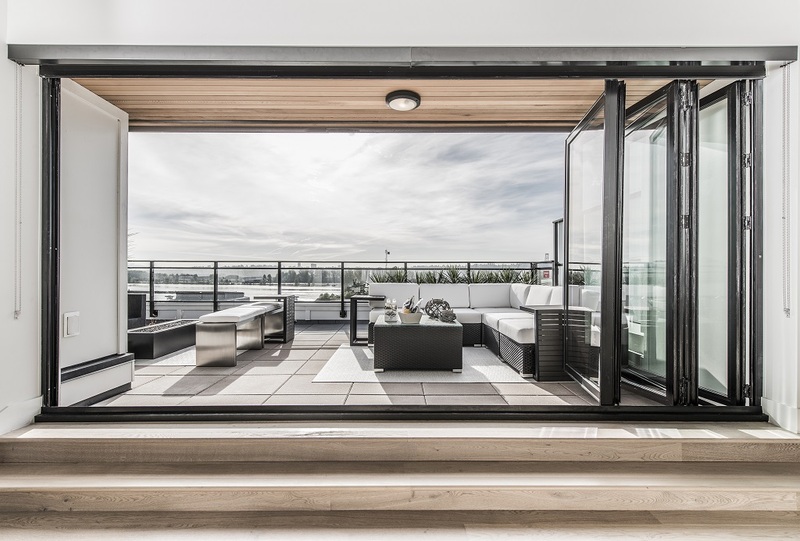 Metro Vancouver real estate watchers won’t be surprised to learn that Glasshouse Lofts in New Westminster is down to its final few homes. 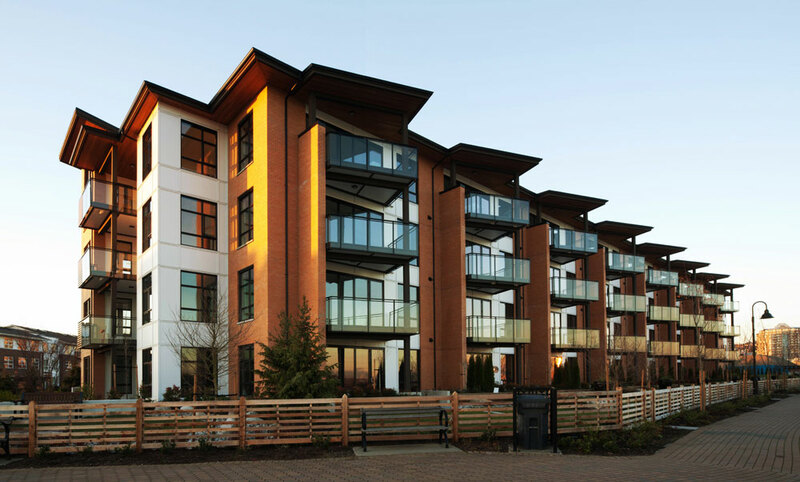 The five-storey condo development is ideally situated near the easternmost tip of Queensborough, with breathtaking views of the Fraser River, downtown New West, the Quay, Port Royal Park, and on a clear day, the North Shore mountains. 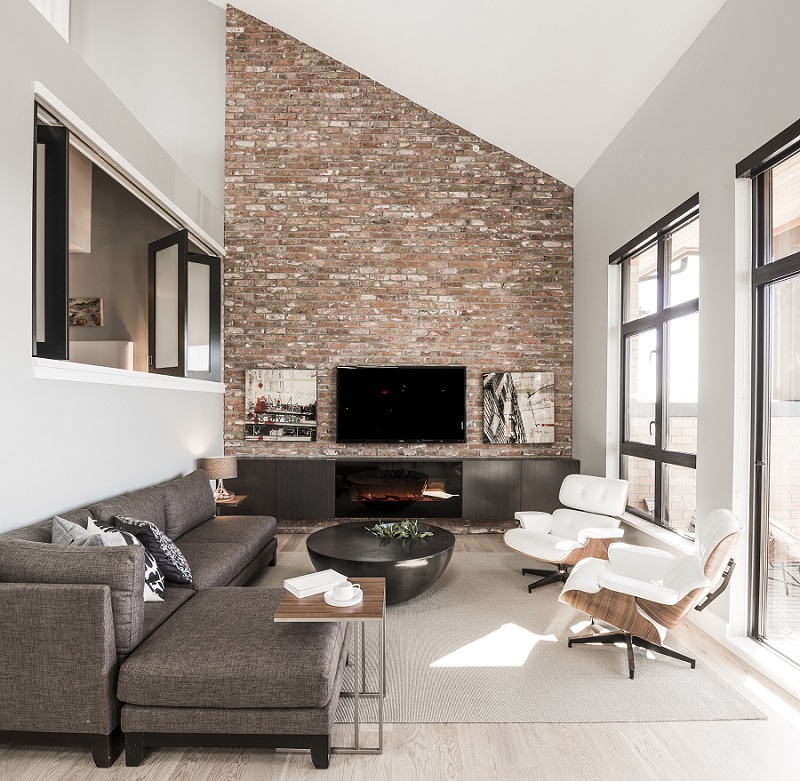 Each of the project’s eight remaining suites boast a full GE Monogram appliance package, reclaimed brick wall feature and floor-to-ceiling folding glass walls which blur the line between indoor and outdoor living space. The final two-level penthouse suites at Glasshouse Lofts, meanwhile, feature 20-foot ceilings and private rooftop terraces, perfect for entertaining. The eight remaining homes of Glasshouse Lofts are priced from $345,900. To learn more, visit the presentation centre at 220 Salter Street, open daily (except Fridays) from 12pm to 5pm .